December 26th 2014:Why am I still sick? 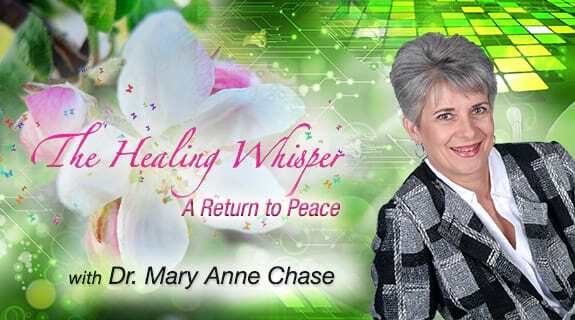 This week Dr. Chase will explore possible reasons why we don't heal. From negative beliefs to un-forgiveness, harmful actions to poor self control are just a few of the things that can sabotage our healing process. Join Dr. Chase to learn what may be stopping you.